We created Mokumono to be different from other bicycle brands. While the bicycle industry is looking to the Far East for its production, we are looking locally. And, while they are thinking about product-life in terms of years, we are thinking about decades. That’s the difference. It’s a new way of doing things. And it’s our story we would like to share with you. 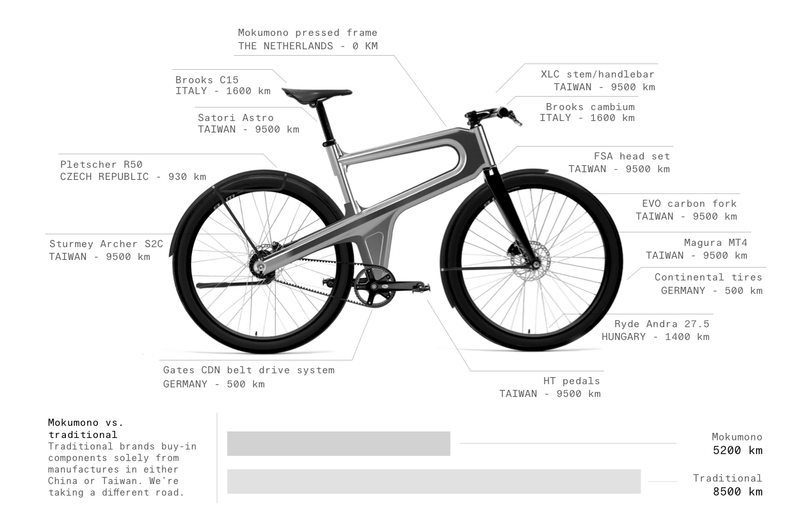 In 2016, we set out to develop a new kind of bicycle frame that could prove that Europe is still a suitable location for production. That viewpoint is miles away from the common perspective in the bicycle industry. A typical bike sold in Europe has every single part imported from the Far East, from the pedals to the saddle. We believe that shipping all those parts half way across the earth is unnecessary and extremely wasteful. That is why we spend our time researching and developing ways to bring production closer to the markets that we sell in. Our bikes are responsibly built for the long haul. 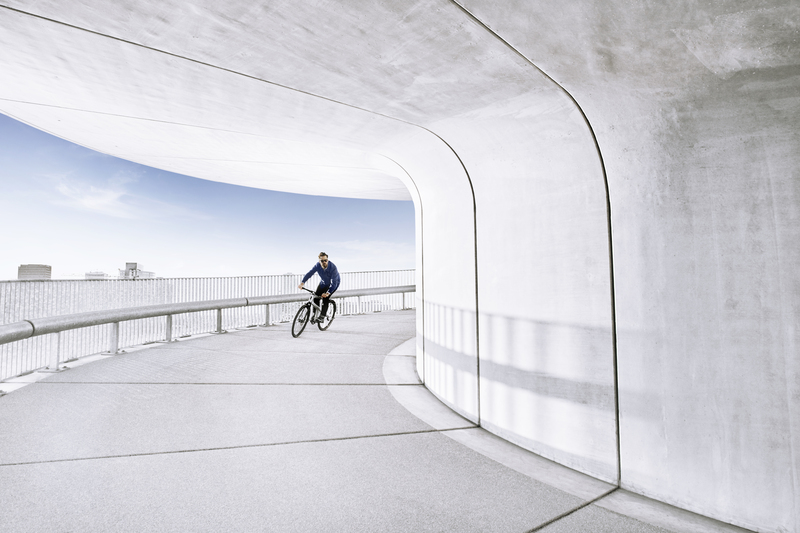 We want you to ride our bikes for years, even decades, to come. They aren’t “smart”, they’re well-made, with features that solve real problems, and premium materials and components known to be resilient and durable. 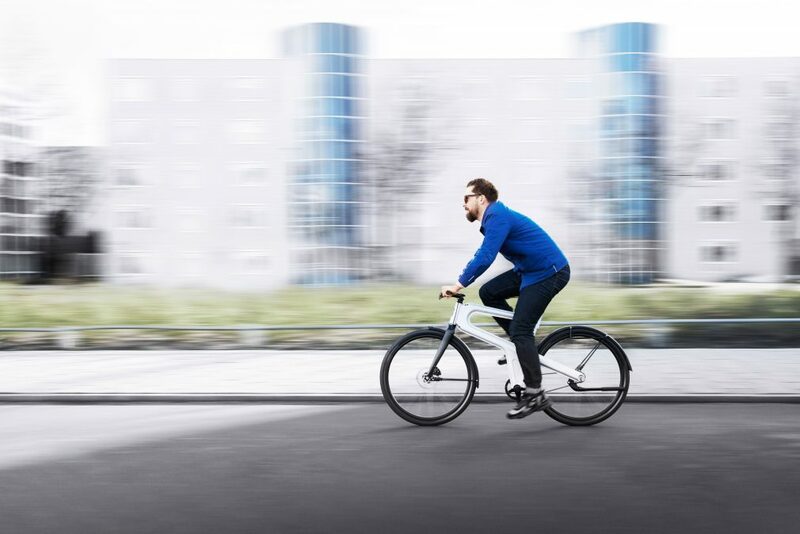 The result: beautiful uncompromised bicycles that will make sure you get where you need to be. Day in, day out. No hassle, no fuss. We want to give total transparency when it comes to our sourcing and production processes. We always reveal where our parts come from, showing the distance they had to travel to our factory in Amsterdam. A locally produced frame is just our starting point. We strive to source all of our parts locally in due time. Right now, some parts are simply not made in Europe anymore. For these parts, we’re on a constant quest of researching, redesigning, developing and producing local alternatives. Follow our journey by subscribing to our newsletter.